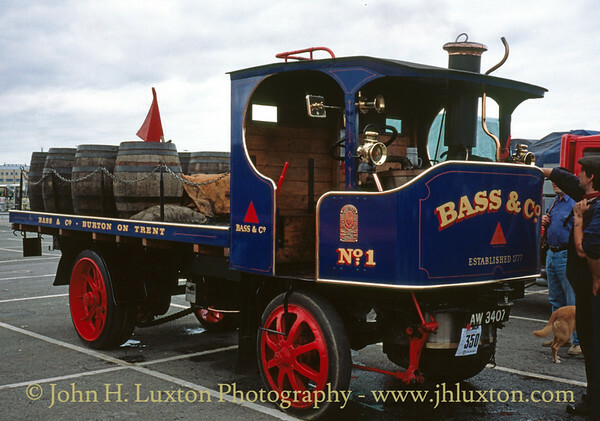 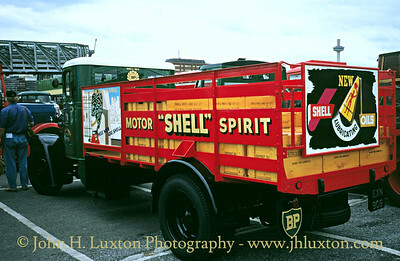 The Queensway Mersey Tunnel 60th Anniversary Celebrations, Transport Rally and Road Run in 1994. 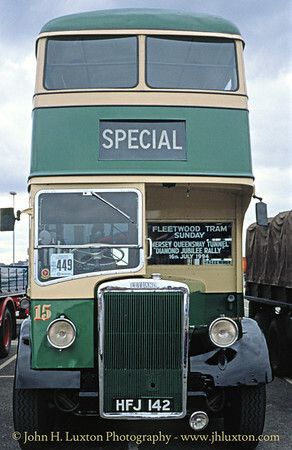 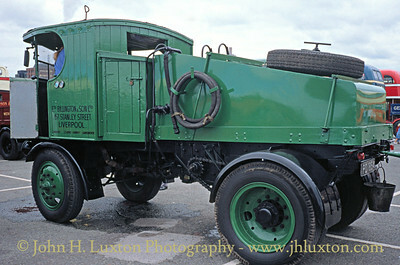 On Saturday July 16 vehicles assembled for a rally near the Albert Dock on the waterfront. 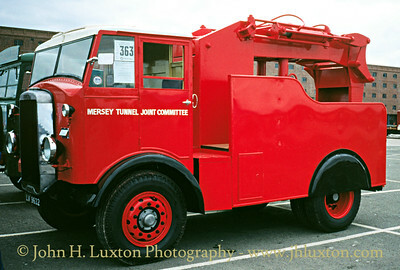 On the morning of Sunday July 17 a large cavalcade of vehicles passed through the Queensway Tunnel after passing down William Brown Street in front of Liverpool Museum. 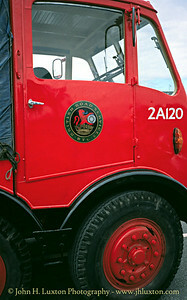 During the afternoon the Queensway Tunnel was opened for a public walk-through. 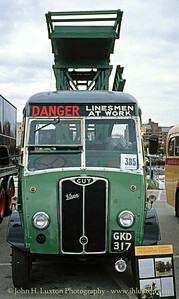 Former Llandudno UDC Guy Otter of 1954. 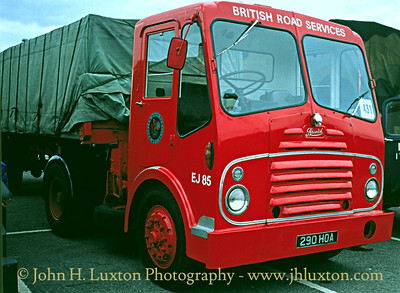 Bristol 290 articulated lorry in British Transport Commission (BTC) British Road Services red livery. 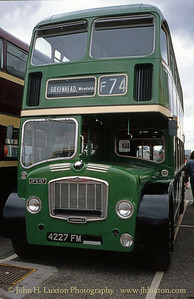 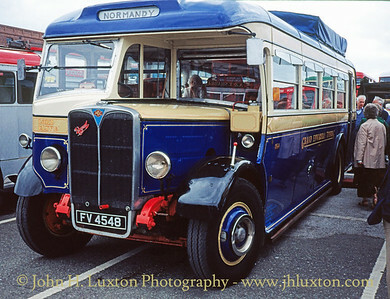 Exeter Corporation 15, HFJ142, a 1947 Leyland Titan PD2/1 with bodywork by Leyland. 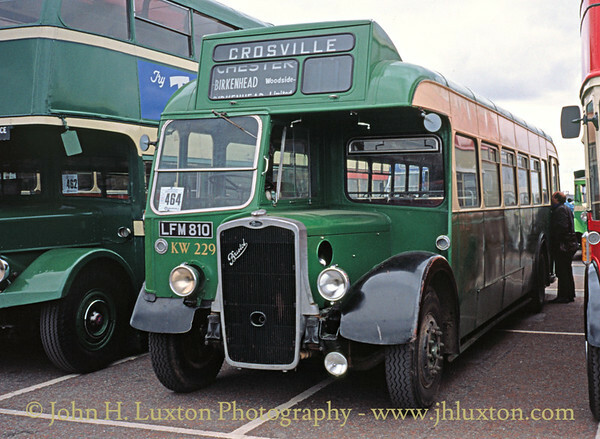 Crosville Motor Services Bristol LFM810 KW229. 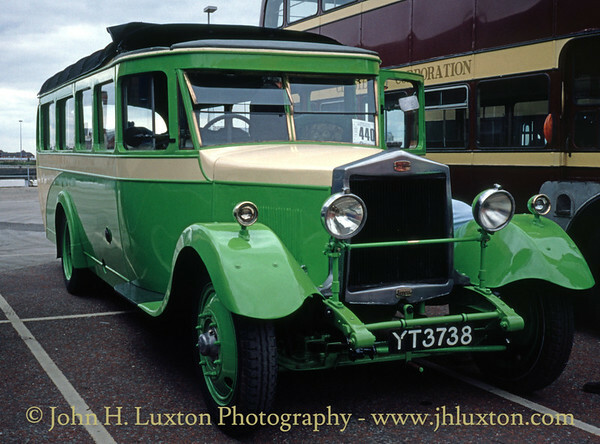 Lyland Lioness petrol engine coach YT3738 if 1925. 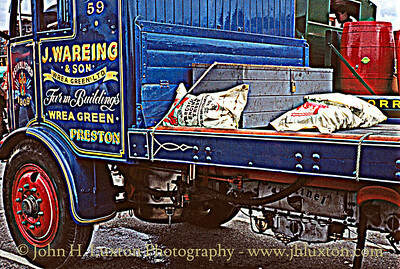 Wallasey Corporation Motors #54 and #1. 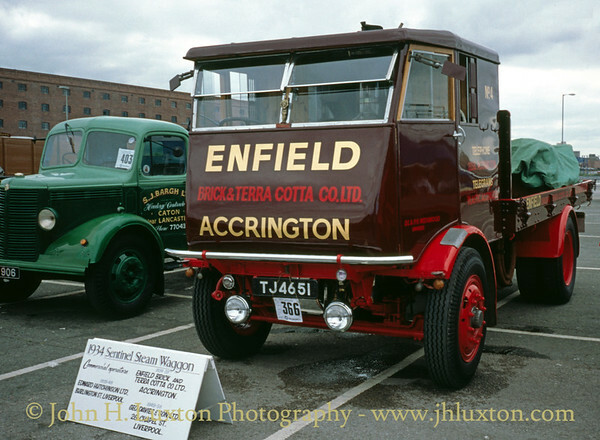 Criddle & Company PD1854 Sentinel Super Steam Tractor. 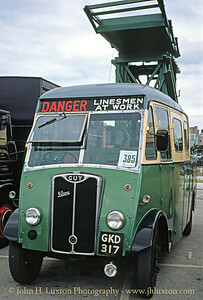 Liverpool Corporation Tramways Guy Vixen tower wagon of 1946. 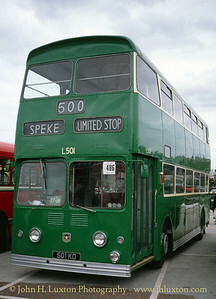 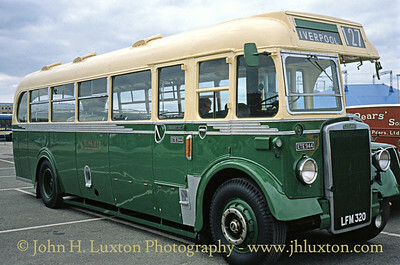 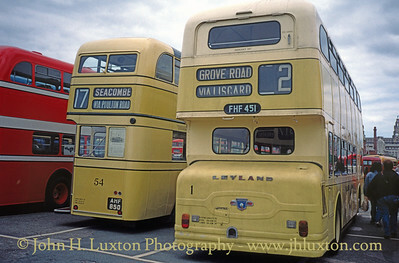 Liverpool Corporation Transport Leyland Atlantean 501KD L501 the Corporation's first production Atlantean. 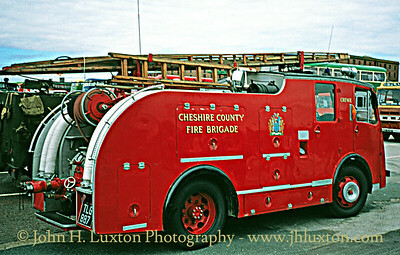 RMB633 Dennis F12 ex Cheshire County Fire Brigade. 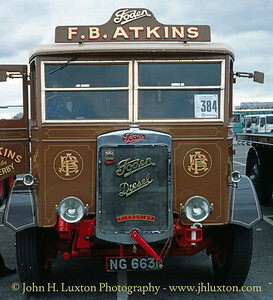 FV4548 AEC Regal Burlingham body of the Grand Edwardian Touring Company. 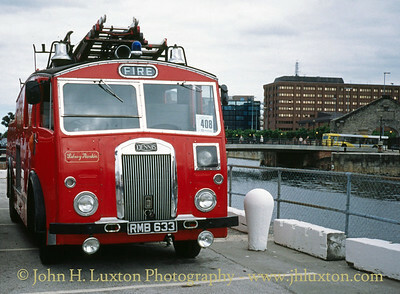 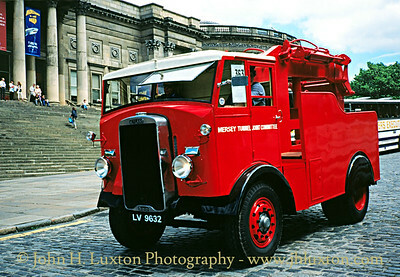 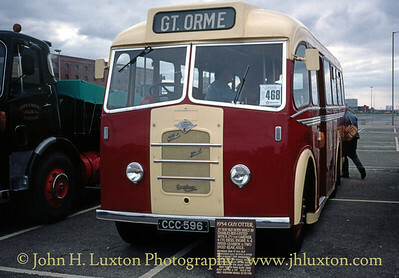 Cheshire Fire Brigade and later Birkenhead Fire Brigade Dennis F8 TLG887 of 1954.